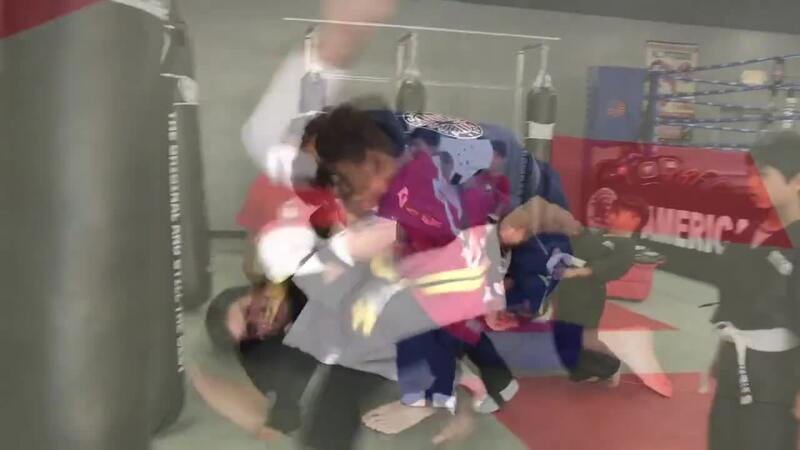 Welcome to American Top Team in Tracy, where men, women, and children can thrive. 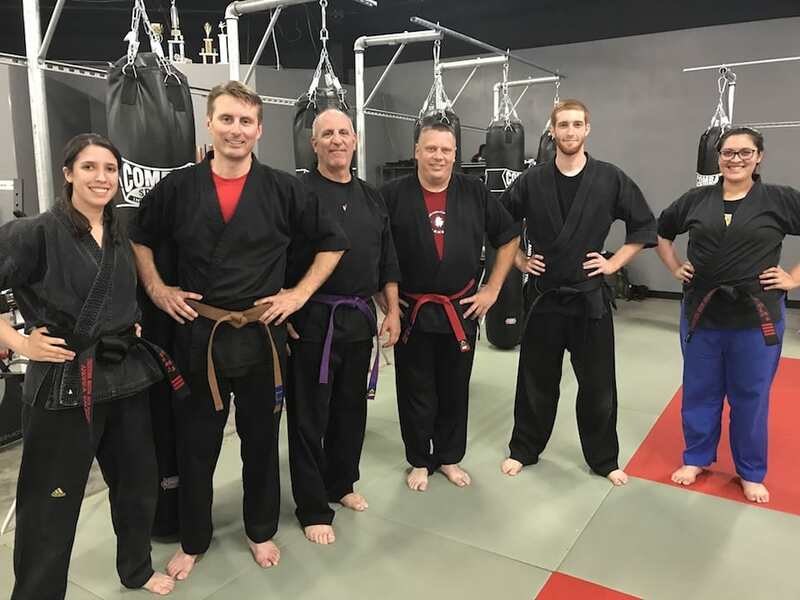 We are proud to offer you the highest-quality classes in town - each with a complete dedication to your success. 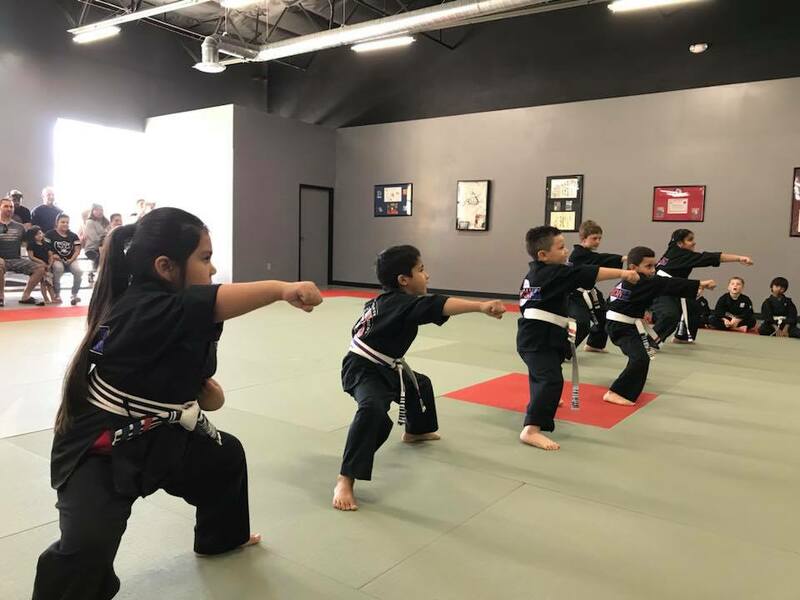 Our Kids Martial Arts classes build discipline and respect in students of all ages and our Adult classes are the best way to learn self-defense AND stay in shape. 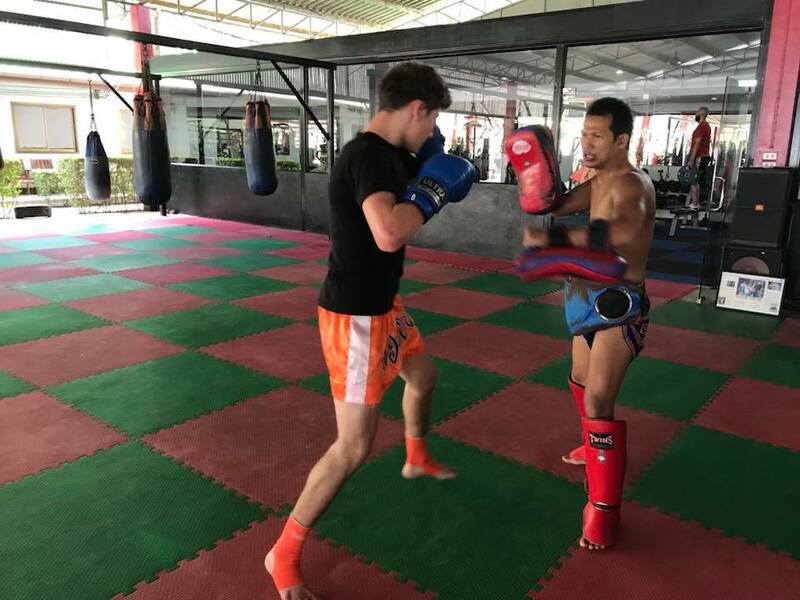 PLUS, our Muay Thai Kickboxing offers authentic instruction and certified coaches who travel annually to train in Thailand. 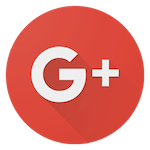 Check it all out for yourself. All you have to do is fill out the short form on your screen to get started!